brand AWS E6013 imported counterpart ANO-21. Recommended for welding of carbon structural steels, heavy-duty structures, ship and bridge steels, drilling units. 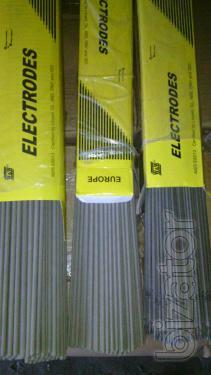 Are a versatile electrode with high properties of the weld metal. Have a very easy initiation, stable arc burning. 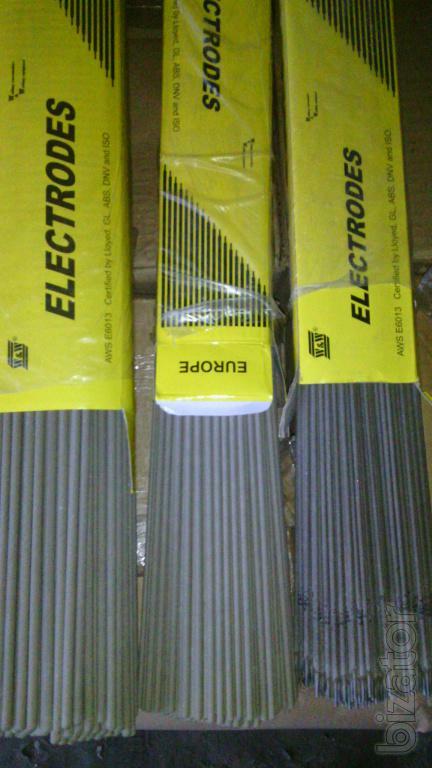 Welding low heat input, which makes the attractive electrode in the welding of wide gaps. Not sensitive to rust and surface contamination.